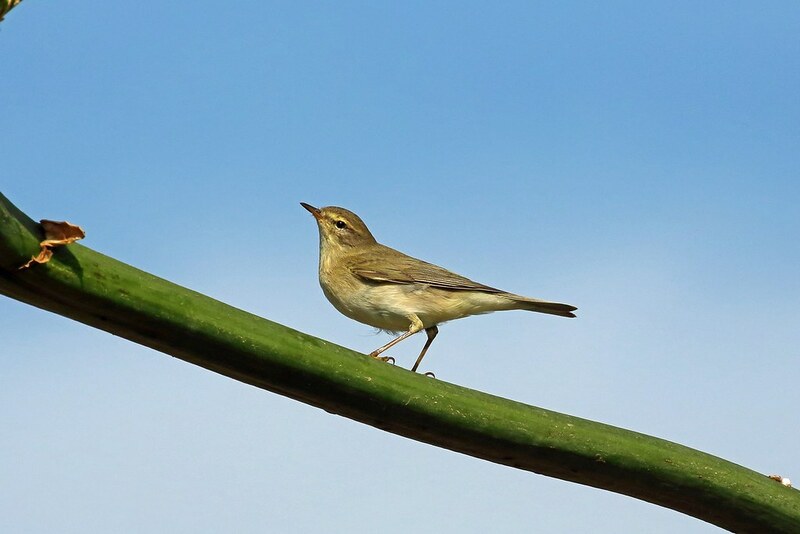 I noted, with some curiosity, that the most recent on-line presentation of the BOU list of British birds (eighth edition, as at 31st December 2013), appears to of cited Orphean Warbler as form/species specific and is now listed as Western Orphean Warbler. Perhaps the closer scrutiny opportunities afforded by those representative individuals occurring in Cleveland in 2012 and Pembrokeshire in 2013 influenced such a revision? If so, does this mean the BOU have, in line with Clements and the IOC, officially "split" this sylviid and will BUBO Listing follow suit?